The annual shad run marks the beginning of spring for many folks. According to local lore, as soon as the shadbush (Amelanchier arborea) blooms in early spring the shad are running upriver to spawn. The fishermen are waiting for them. This humble fish may have changed the course of history. An early shad run in 1777 has been credited with saving George Washington’s troops from starvation during a brutal winter spent at Valley Forge. No biggie, but they went on to win the Revolutionary War and found a nation. Here at Locals, the shad run marks the beginning of the short lived shad roe season. 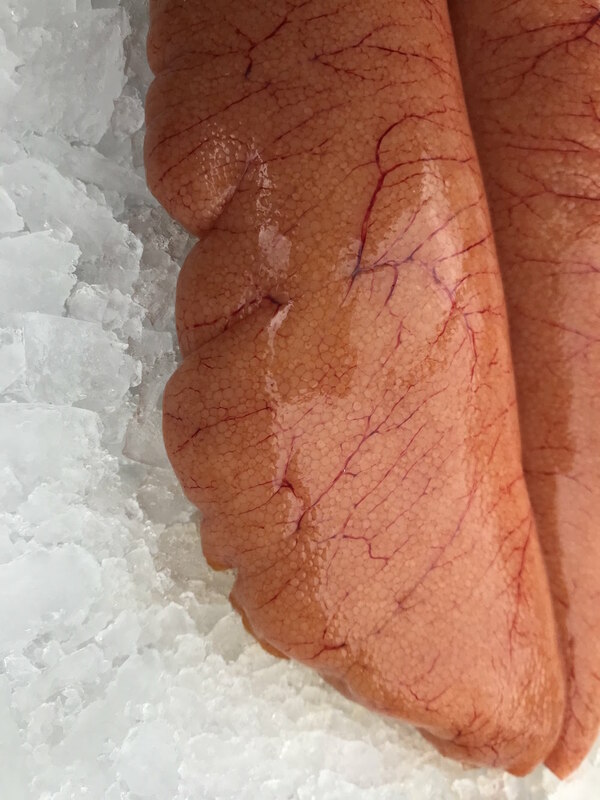 Shad roe has a complex flavor that varies depending on the cooking method. 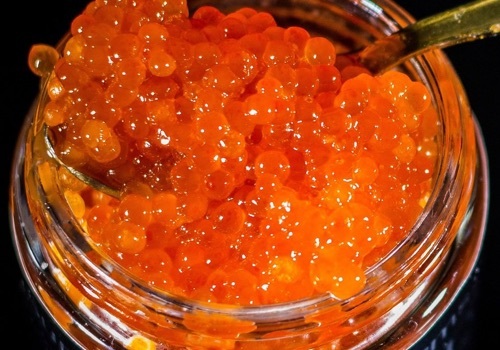 Fry it and the roe tastes delicate and light. 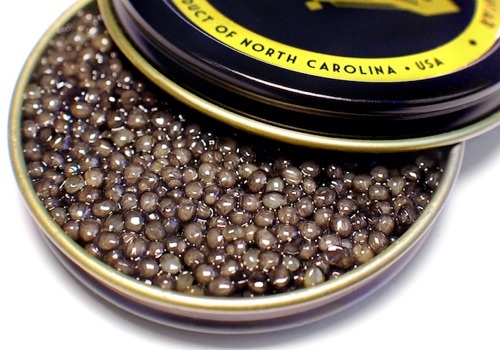 Smoke it and the roe is rich and earthy. 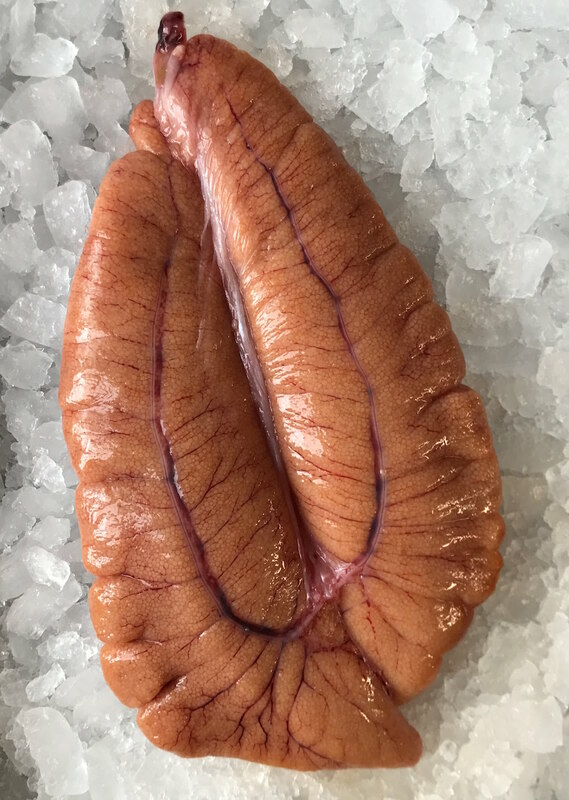 Shad roe is available for only a few weeks a year in early spring. During the roe season, you can usually find whole shad fish for very cheap. Shad meat is delicious but bony, so chew carefully. Pro tip for eating shad off the bone: use chopsticks.